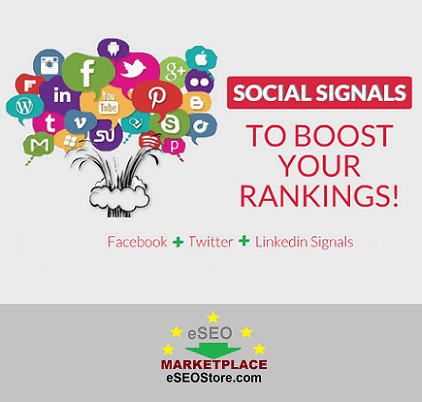 Buy Social Signals (facebook) from eSEOStore. 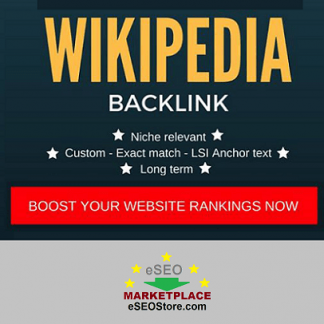 Boost your SEO ranking naturally! Delivery time is 2-4 days only. 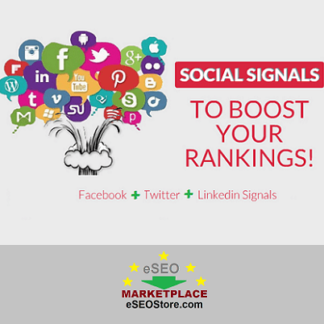 Social Signals has become one of the major ranking factors in modern SEO. 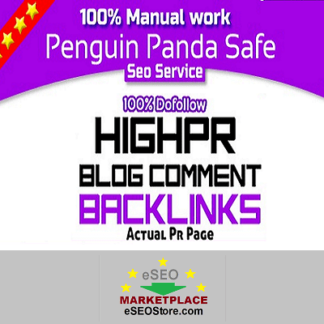 Thus having social signals for your website or blog post is very vital these days. We will provide social signals from most popular social media platform i.e. 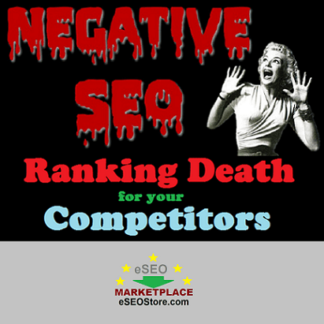 Facebook in order to make your SEO campaign most successful. A: Delivery time is 2-4 days for basic social signals package. For larger package, delivery time will get adjusted accordingly. Just place the order and buy social signals using PayPal and you’re done! 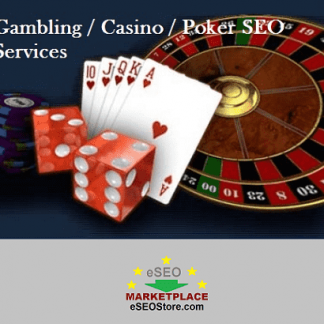 If you have any customized requirement regarding the link building or website promotion, you can contact us anytime.